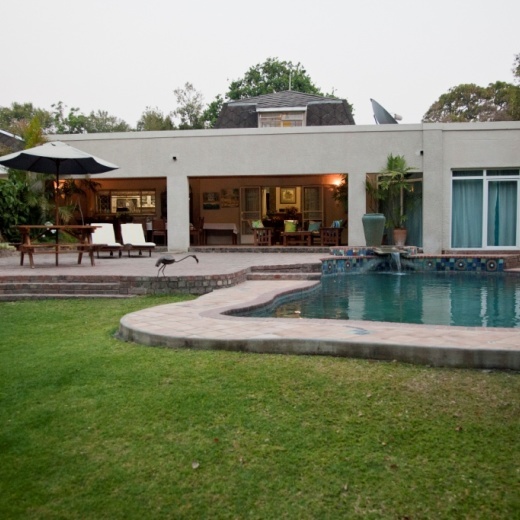 Malcolm Lodge offers accommodation on bed and breakfast basis in a peaceful environment ideal for visitors to Harare whether on business, holiday or school functions. 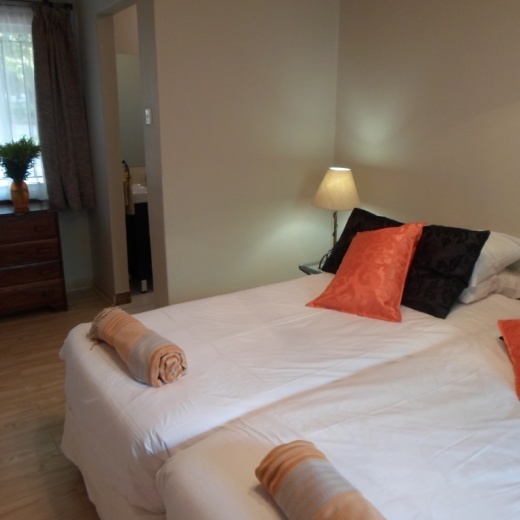 All guest suites are en-suite with their own private out area. 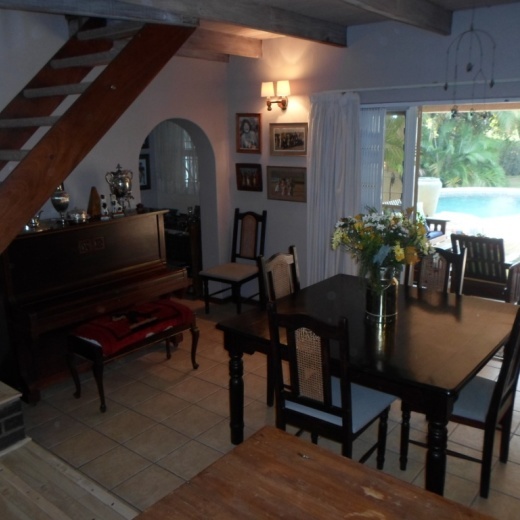 Available to guests is a large dining/lounge area complimented by a spacious verandah opening out onto our swimming pool and braai area. FREE WiFi, DSTV in all rooms. Full breakfast is served daily with snack meals and dinners available on request. Complimentary tea and coffee self-service and an honesty bar available to guests. Our lodge in Borrowdale is ideally located 2km from Sam Levy’s Village shopping centre. The property also borders St John’s College and Junior School and the city centre only 10 mins away. Airport transfers offered at an additional cost. Malcolm Lodge, Borrowdale is ideally located 2km from Sam Levy’s Village shopping centre, also borders St John’s College and Junior School and the city centre only 10 mins away.